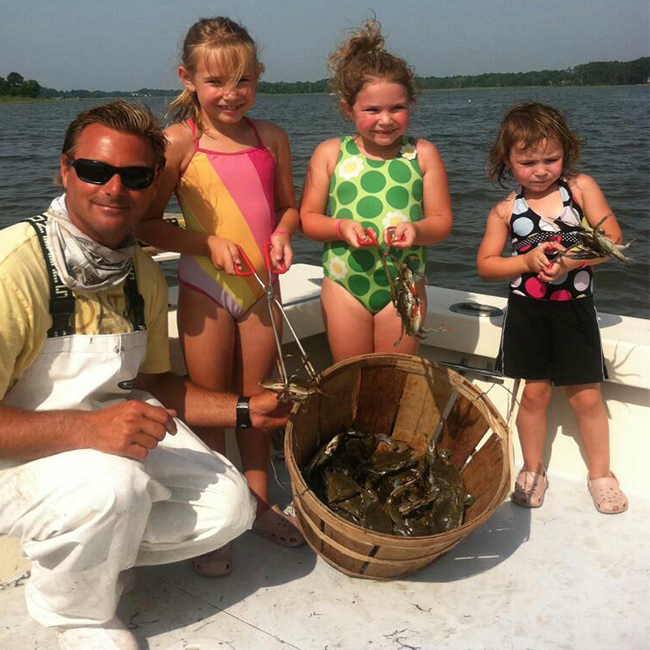 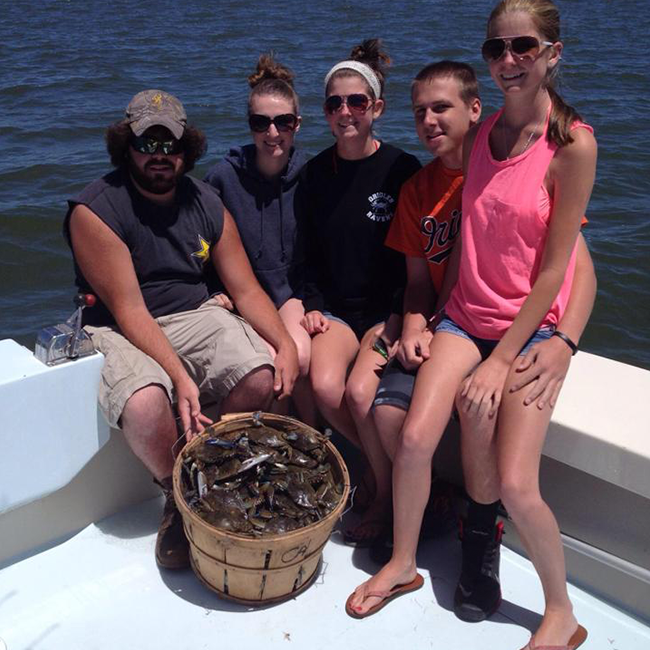 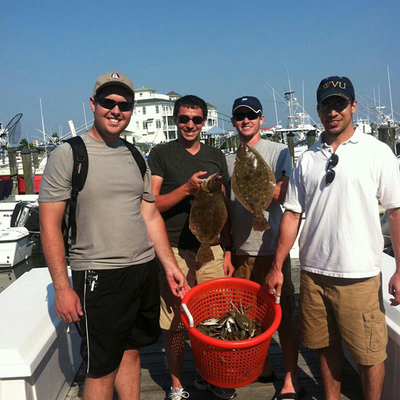 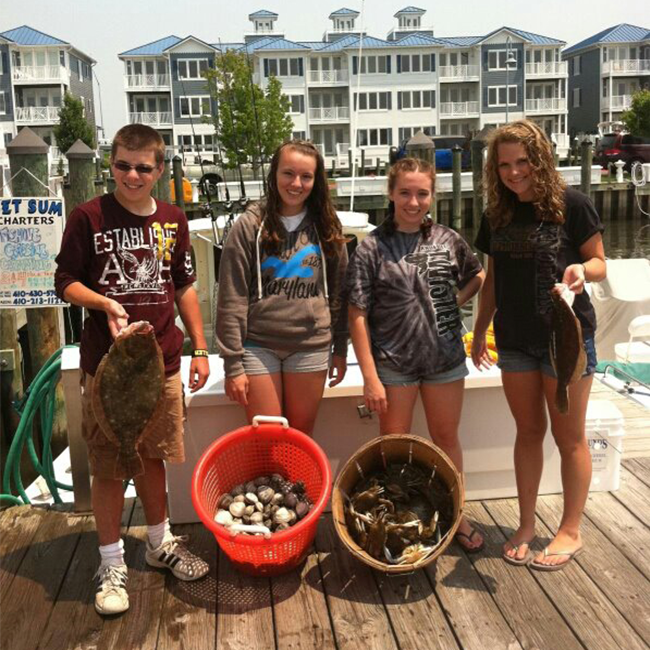 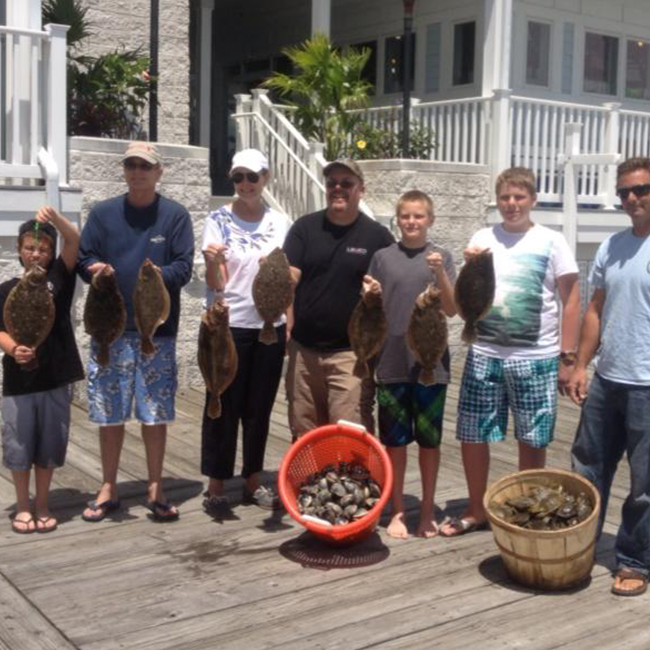 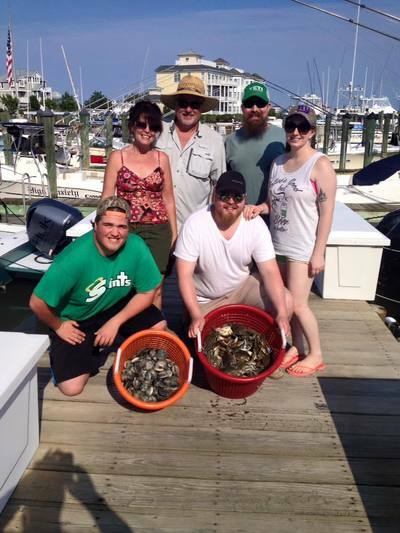 FLOUNDER I ROCKFISH I TAUTOG I CRAB & CLAMS I FAMILY FUN I ​​YOU CAUGHT WHAT? 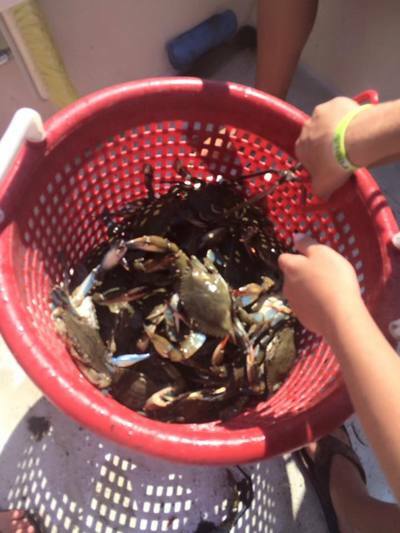 and Isle of Wight to gather these crustaceans and shellfish. 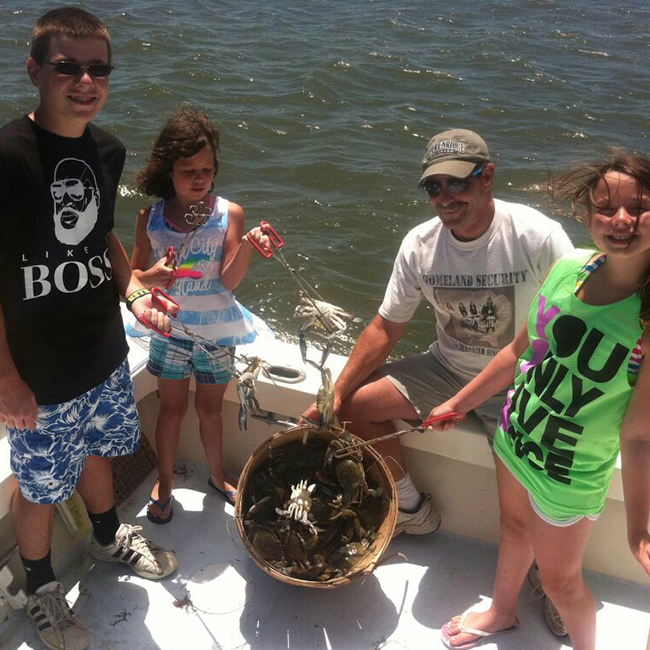 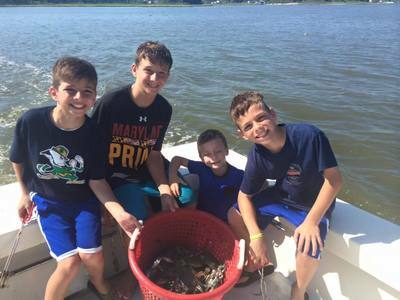 Explore the shallow waters and cool off while digging for clams or get ready to pull the line and catch a keeper blue crab.